Competition between companies nowadays is on a whole new level. You have to compete not only with prices, services, and warranties but also with advertisements and availability of your company. In the era of computers, it is an absolute basis to have a website of your business and advertise it online. You have to make it visible in search engines like Google and Bing, on social media like Facebook and Twitter, but there is also another option to make your company more recognizable – business directories. In this article, we’ve got together top business directories in the UK, so you can choose the best option for you. But before we get to them we should talk about what the business directory is and what are advantages of it. In simple words – business directories are lists of companies categorized by niche, location, activity or size. It basically works like a traditional phone book, but is more precise and contain more useful information. It can be either in hard copy or in digital format, and this article is covering the second option. additional SEO points – if your company website is listed in some business directories, the link from them will help you to achieve a higher position in search engines such as Google, Yahoo and more. Virtual business card – visitors to the business directory have easy access to the contact information of your company, so there are more chances that they will find your business and contact you. 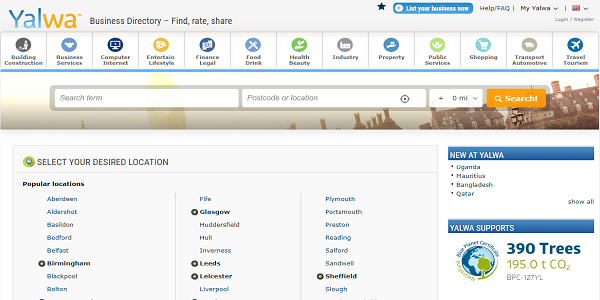 Link with physical address – this helps your business when your potential customers search for local companies. There are smaller advantages but there are specifically connected with particular niches, activities and more. 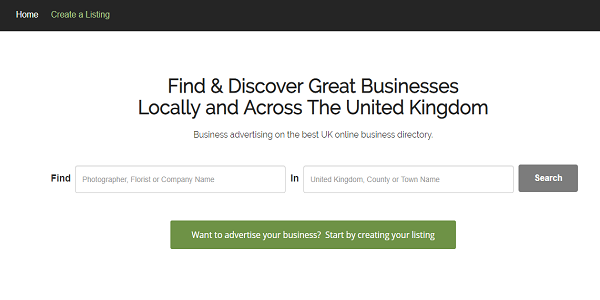 Now as we know what the business directory is, we can move on to the ranking of the top business directories the UK. 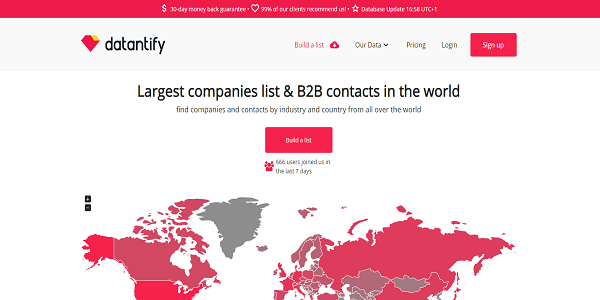 The biggest business directory in the UK is Datantify. About 3,2 million companies and 3,7k industries gave it the 1st place. It is perfect for people who are looking for business directories with active contact information, not for people who want to submit their business to the list. 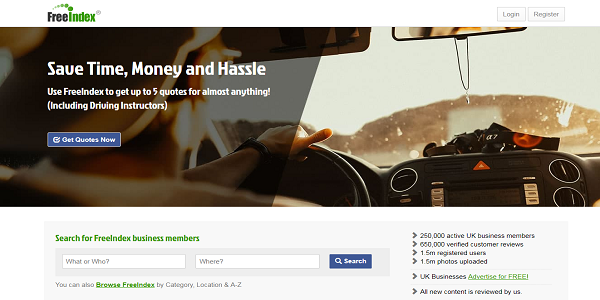 This founded in 2004, user-friendly service is not only one of the biggest business directories available, but it contains a lot of features like review system (currently about 180 million reviews) and ratings. It also has numerous language versions and operates in 32 countries around the world. At the moment of writing this article, it has Google PR: 7. About 2 million of registered businesses and counting, and over 30 years of experience (paper and digital versions). 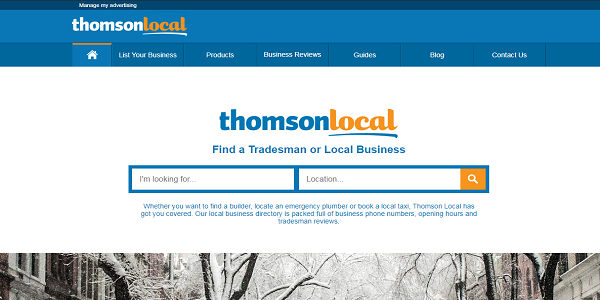 This makes thomsonlocal.com one of the top and most popular UK business directory list. It also has reviews system and user-friendly interface that is easy to use. Yell.com is available from the year 2000, but its story began a lot earlier – in 1966. 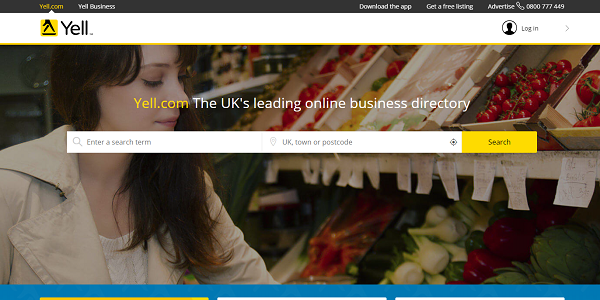 It’s because yell.com is the digital version of Yellow Pages – iconic paper business directory and phone book. It is a very popular business listing in the UK because of the size of its database: at the moment it contains about 2 million registered businesses categorized in more than 2,400 categories. It has Google PR 7 at the moment of creating this article. Founded in 2003 FreeIndex came out from the observation that it cost a fortune for small business to advertise their products and services. The idea was to deliver a platform that will allow any UK business regardless of their size and budget, to advertise for free. Today it is one of the best free business listing sites in the UK with 1,5 million registered users and 250k active business members. 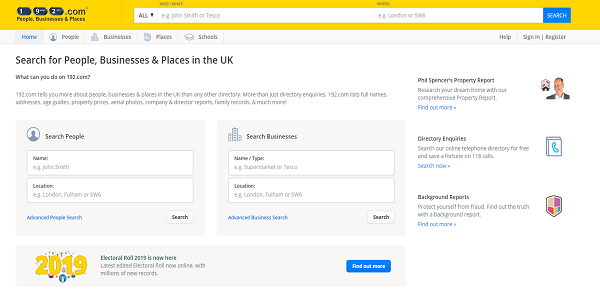 Scoot is one of the oldest UK business directories. It was launched in 1998, which was timed perfectly because of the internet boom of the 21st century. At this moment scoot.co.uk have over 600.000 registered business and this number is still growing with 4 to 6 thousand new businesses every month. 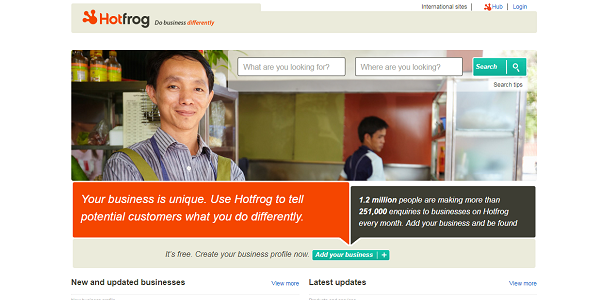 The main message of Hot Frog is to tell the world that you as a small business owner do differently. This business directory is one of the customer’s favorites, which is confirmed by the number of its registered users: 1,2 million. 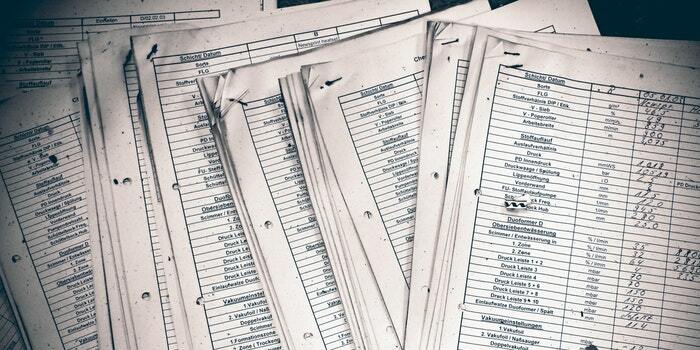 One of the youngest business lists in our article. 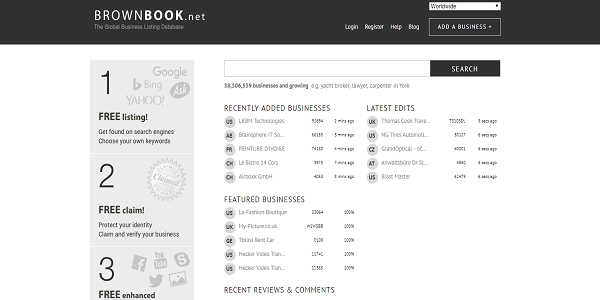 Established in 2007 Brown Book is the global business directory but its very popular in the UK. 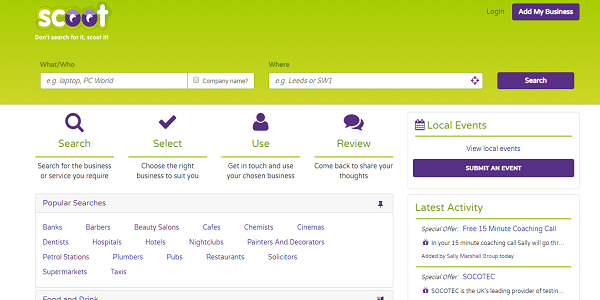 It is very easy to add and view business in this directory and it also has well-working comment and reviews sections. This online directory is ranked in the top 500 websites in the UK – and this can speak for itself about the quality of service. It is also known for helping families in search of lost family members. Lacartes is not an only online business directory with nearly a million listings. It is also an open marketplace and a job searching service. In the UK it is ranked in the top 50k popular websites. 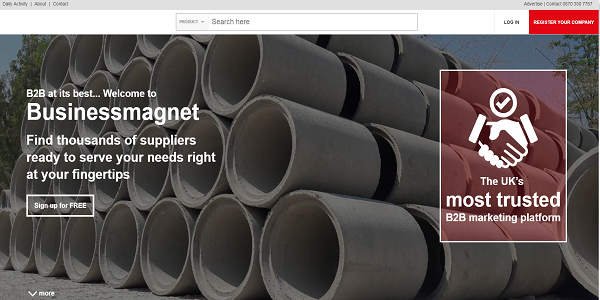 15 years of market experience 140k active members makes Business Magnet a very attractive business list for small companies. It also has over 100000 product categories and a reviews system for customers. 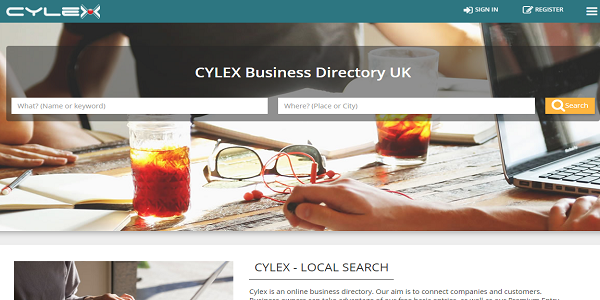 Very good free business directory that you can add your business to. 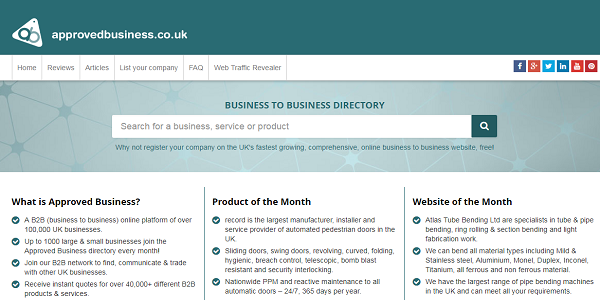 Large database of businesses in the UK, well-developed navigation and review systems are a showcase of this directory. 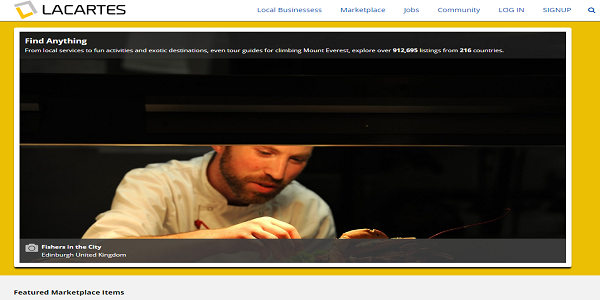 Great business listing for every small business. It is a little different from the others because the target of it is B2B market. Contains about 100k UK businesses and still growing (about 1000 large and small businesses every month). 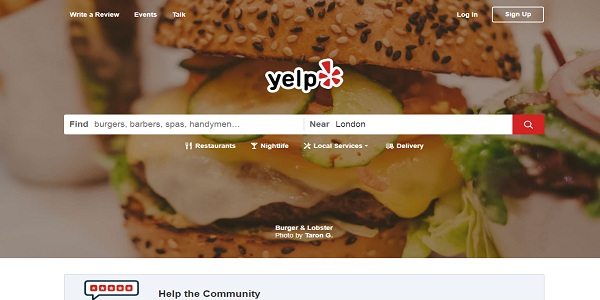 UK business list with about 2 million companies registered and over 50 thousand of reviews. It is also very popular – about 9 million people visit Opendi each month. 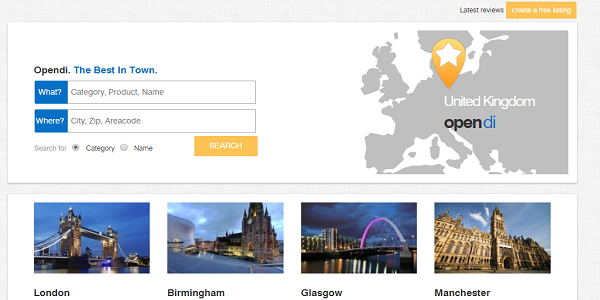 Operating in 17 countries, ranked in the top 100000 most popular websites in the UK. Yalwa also possesses other directories – Locanto. Free registration and user-friendly interface are the strong sides of this business list. The business directory is a great opportunity for you to advertise your business, but you have to watch out and read all the licenses and regulations carefully. Some of the pages are “free” but they require a reciprocal link which means you have to place a link to their website on your site. Of course, if you know the website well and feel it is worth it nothing bad can really happen. But if the directory looks suspiciously then better to avoid it. Linking to dodgy websites can harm your position in Google and other search engines. Some of the listings and directories are paid and some of them offer special paid functions. In most of the cases, these functions don’t really help to boost up your position. Only choose them if you are sure that will bay back. You will also probably start receiving some sales calls, email spam etc. Try not to talk or respond with these people (they are often trying to sell “premium” things”). And definitely do not buy anything from them, because you have about 95 % chance that it is a scam.